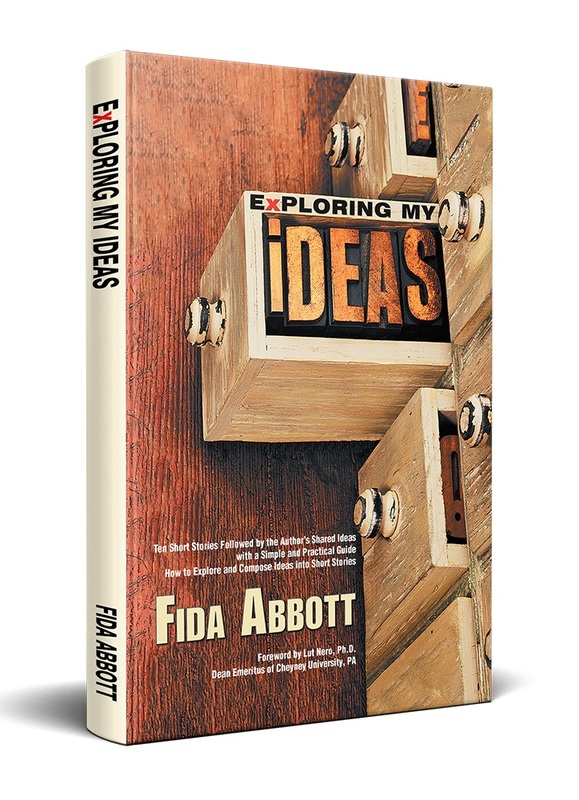 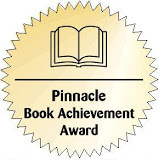 Each year, for the past 25 years, the National Association of Book Entrepreneurs (NABE) presents some of the finest books published by their members in the Spring and the Fall. 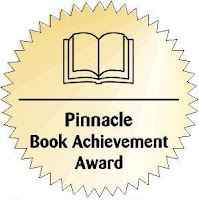 Award Winners receive a Special Certificate and are honored in the Spring edition of "Book Dealers World" as well as right here on their Web Site. 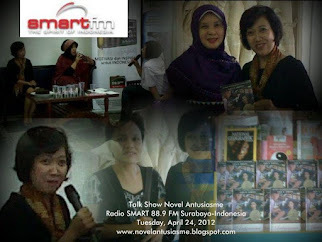 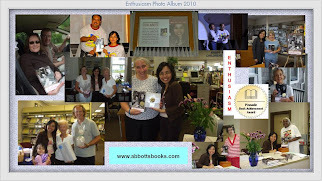 Please, visit this following web page which lists all 2010 Spring winners and "Enthusiasm" won for novel category.